In yet another pioneering and path breaking initiative, Dishtv - India's largest direct-to-home company, today announced the introduction of Live TV on two iconic Indian Luxury Trains - Palace on Wheels and Royal Rajasthan on Wheels. Dishtv has created history in the world of entertainment and railways by introducing path-breaking innovation - LIVE TV entertainment for the very first time on Trains. Speaking on the occasion Salil Kapoor, COO, Dishtv said, It is indeed a proud moment for us to take TV entertainment to a completely unprecedented level by bringing Live TV experience on one of the top ten luxury trains in the world - Palace on Wheels. As true leader and pioneer of the DTH in India, we continue to innovate by giving the consumer the best he could ever imagine in entertainment. Going forward, this initiative stands to change the perception of train travel in India. 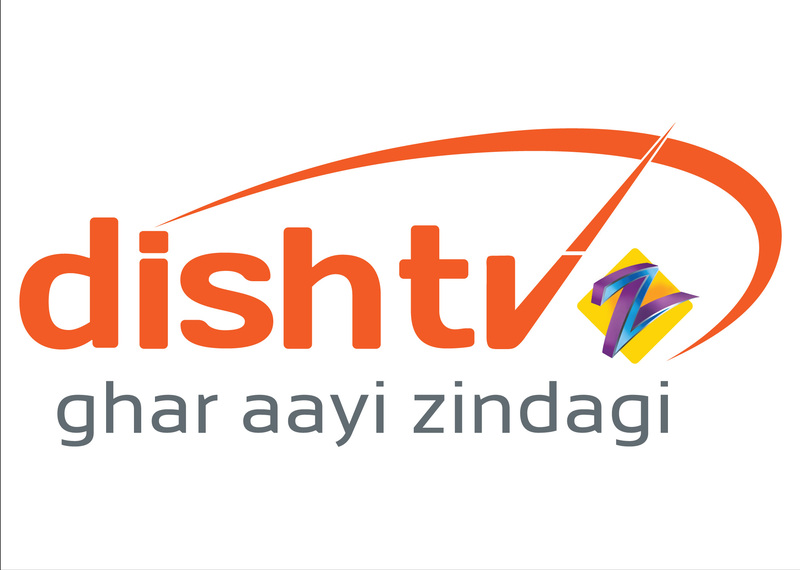 Dishtv has redefined the way the Indian railway travelers perceive in-train entertainment. To bring Live TV on a moving train we have installed a special antenna which auto tracks our satellite at all times. The train could be moving in any direction and at any speed, it receives seamless digital signal. Before proposing our Mobile Train technology for these prestigious luxury trains we first got our technology approved from RDSO (Research Design and Standards Organisation) as the mobile dish antenna needs to be installed on the roof of the train bogey. This technology has been developed considering the Indian train environment of high jerks, high temperatures and moisture levels. Mobile Train technology is maintenance free and highly robust, a critical requirement for any passenger train environment. Salil Kapoor added. Dishtv's revolutionary Mobile Train technology amplifies the luxury quotient of Palace on Wheels and Royal Rajasthan on Wheels as tourists can now enjoy a choice of 110 satellite channels showing business news, current affairs, popular sitcoms, live sporting action, Hollywood and Bollywood blockbusters, chartbusting music, travel and lifestyle, making digital content services available on a moving train.